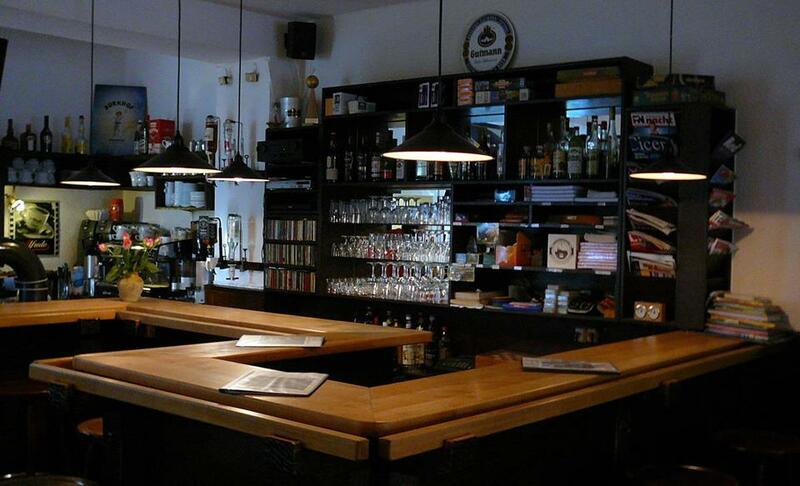 Café Abseits: Good Beer Guide Germany. An unknown guest has left his exemplar of the book "Good Beer Guide Germany" of Steve Thomas (edition 2006). In these days a couple of groups of English and Scottish beer tourists are visiting Bamberg and maybe one of them left it at Café Abseits. Please call me (Bamberg 38488) or service@abseits-bamberg.de.